Great stuff! 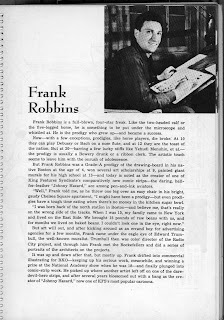 I'd love to see more of the obscure stuff... like Ray Baily or Charles Raab or any of the resident Caniff imitators. 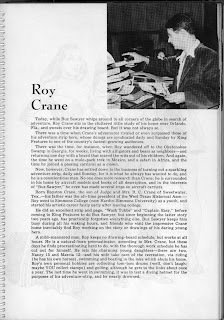 Then again, the Roy Crane page was everything one could hope for and I had never seen it! 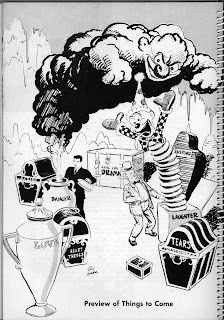 King Features also had a great sunday magazine full of cartoons and illustrated stories by people such as Otto Soglow. Anything about that in the book? 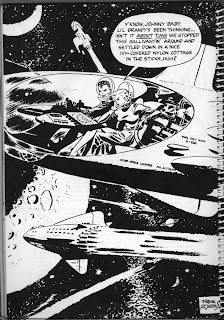 Anything about serilized illustrated stories (I remember to have seen some by Paul Norris and Edd Cartier, but don't know where or when). 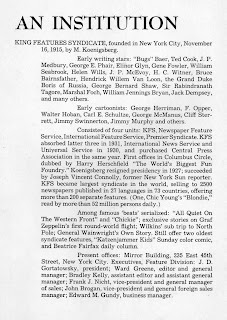 Neither Raab or Baily worked for KFS in '46. So nothing there. And no coverage of the illustrators. 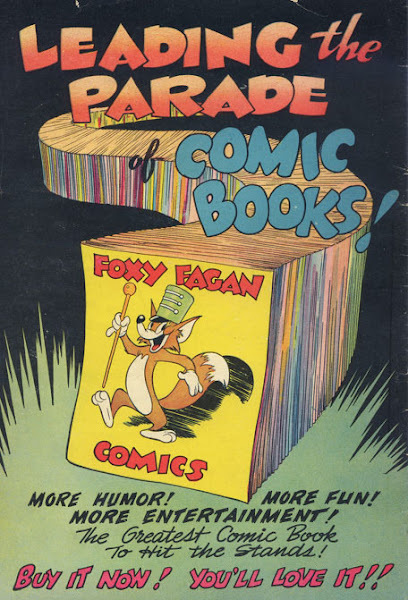 Only comic artists and some writers.